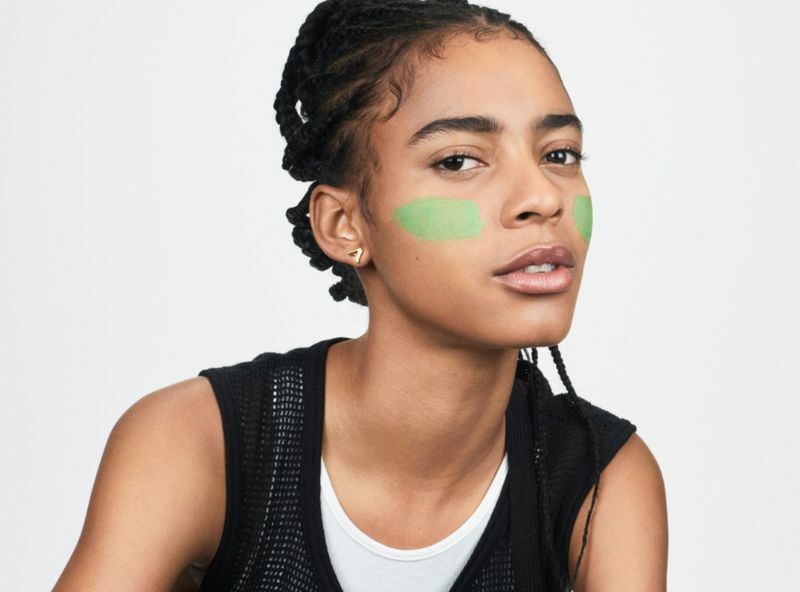 A cannabis face mask from Milk Makeup is the latest introduction into the beauty world, offering consumers a nourishing finish that's sure to leave the skin feeling refreshed. 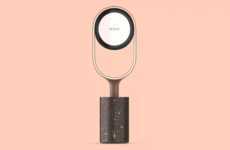 The product arrives in Milk Makeup's standard packaging, which features a stylish stick-like form that helps users seamlessly apply various cosmetics, like highlighters and concealers. 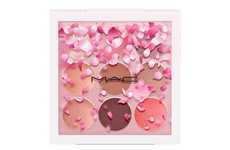 Because the face mask arrives in this form, users are able to roll the product directly onto one's face, leaving behind little mess. 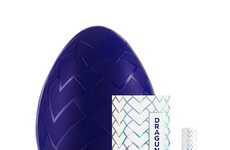 a calming sensation from the aloe vera and an exfoliating cleanse from the kaolin clay are among the benefits users will experience once this product has been applied. 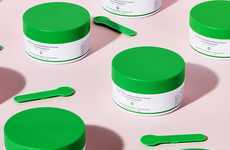 What's more is that the cannabis face mask arrives in a vibrant green colorway to really get users excited about Milk Makeup's new introduction to the Kush line.